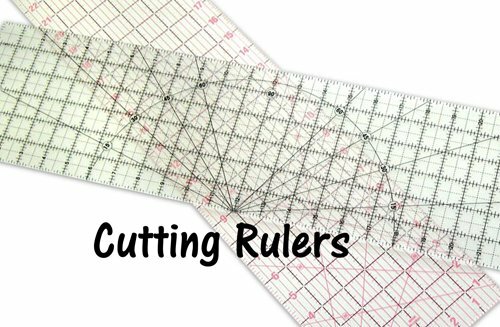 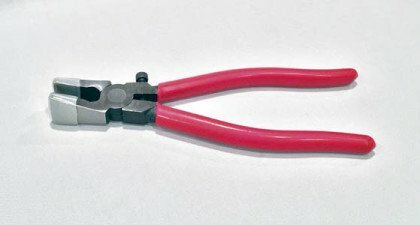 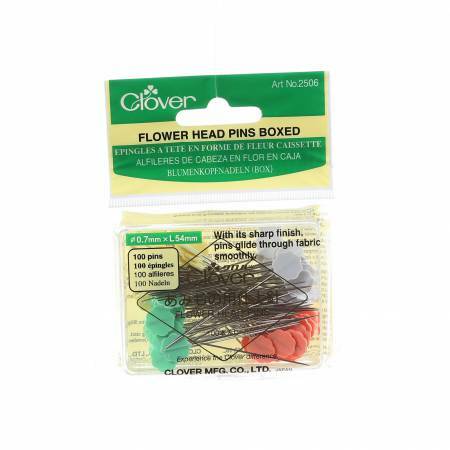 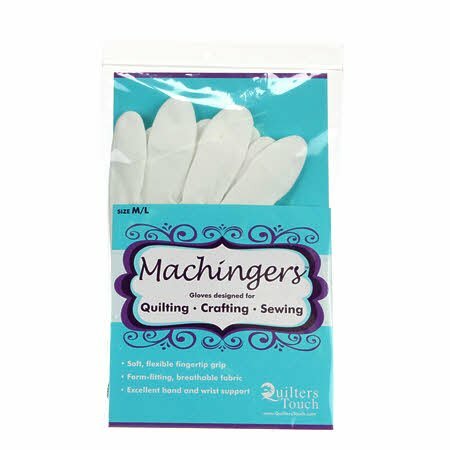 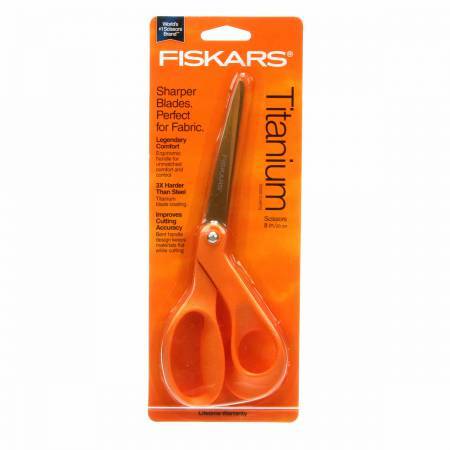 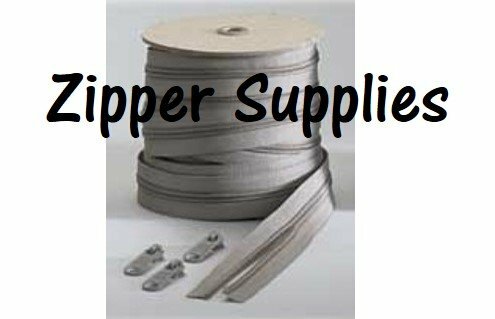 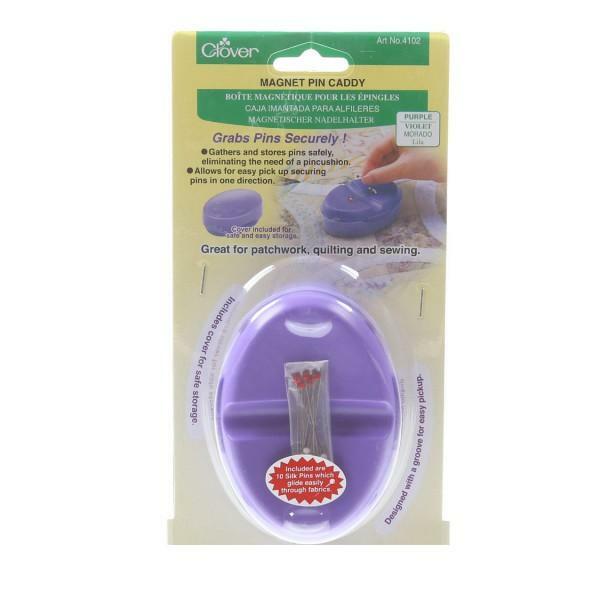 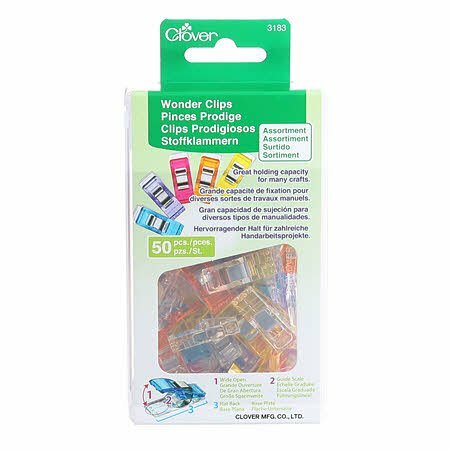 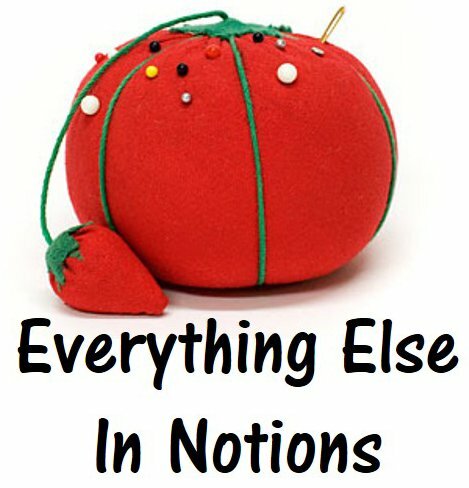 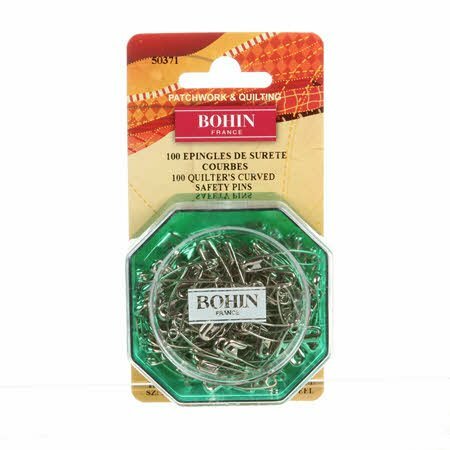 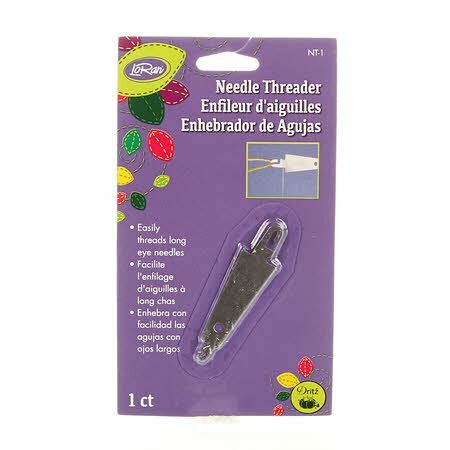 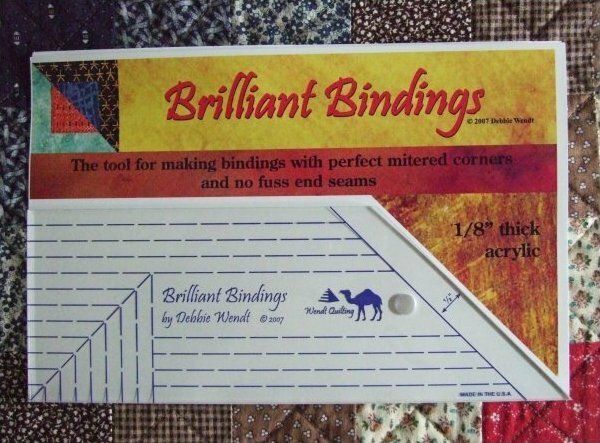 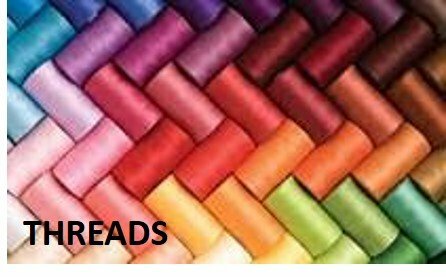 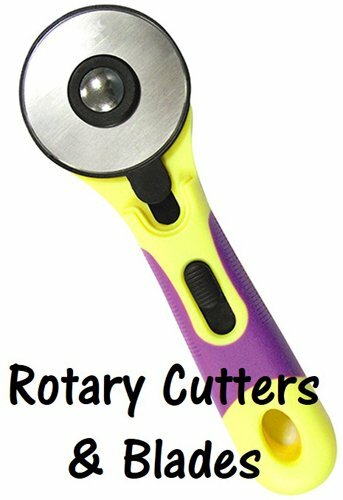 Whether you are a new quilter building your supplies or an experienced quilter adding notions that you haven't yet purchased, you can find an assortment of quilting notions and supplies to help with any quilting project you are tackling. 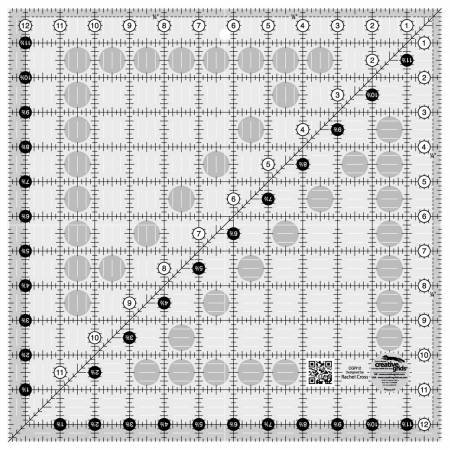 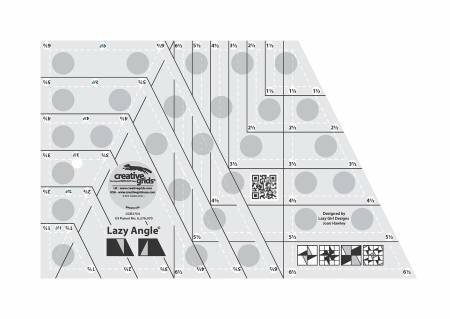 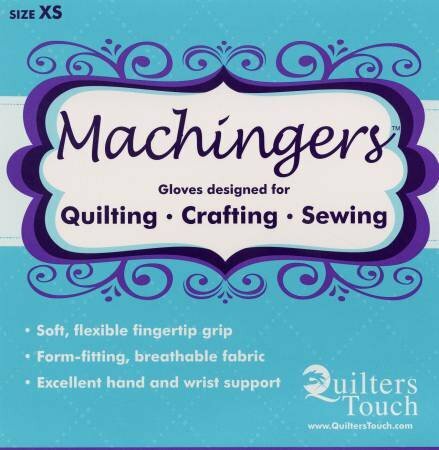 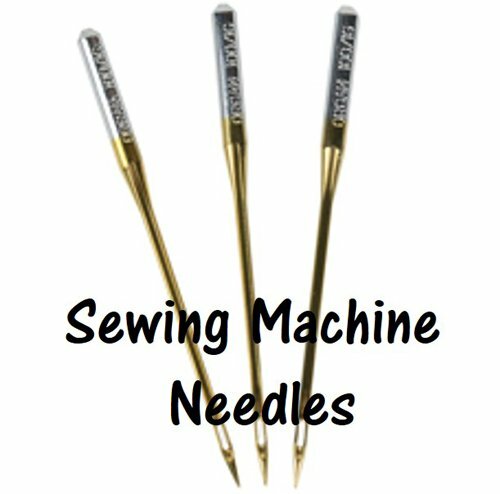 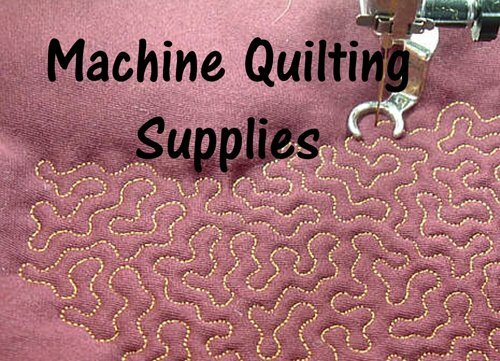 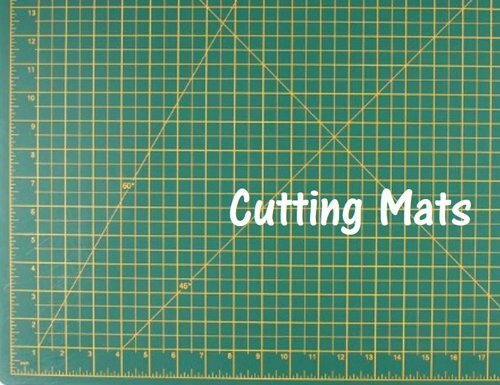 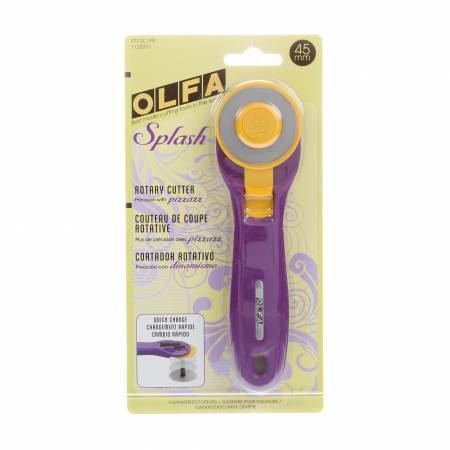 With brand name products such as Olfa, Creative Grid, Machingers, Clover and so many others, you will find quality quilting products for reasonable prices. 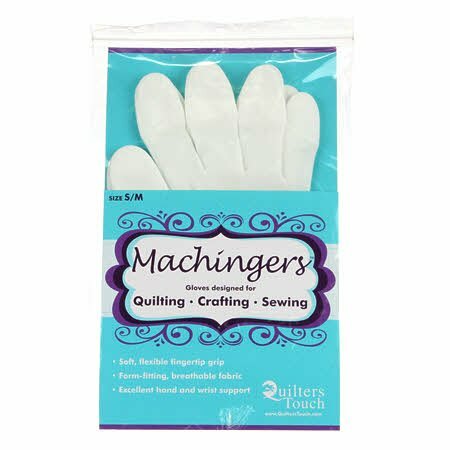 Shop our quilting notions and supplies for the items you need to create that great quilt project you've been planning.